For Magenta McPhee, life is good. It would be almost perfect if she could sort out her dad, who quite possibly needs saving – from himself. Desperate times call for desperate measures, even if those measures involve identity fraud on a dating site, and replying, as your father, to emails he doesn’t even know he’s been getting. But when pretending to be someone else is taking you away from your life’s purpose – writing the next great fantasy novel – things might have gone too far. In MAGENTA MCPHEE, Catherine Bateson has once again created a cast of delightfully real characters who will stay in the reader’s memory long after the last page is turned. When grief strikes, you need an ally. For Mimi, that ally is Ableth, the wildly disobedient blue slave. He comes, he goes, he says and does whatever he likes, but he’s always there when Mimi needs him most, offering his own brand of crooked wisdom. But it’s hard to look beneath the surface when your Mum is shipwrecked by despair, and you’re the only one left to keep things afloat. There’s a bric-a-brac shop to run, your first Christmas without a dad, and quite possibly a fugitive taking refuge in your back shed. This warm, captivating story celebrates the odd families we make, as well as those we are born into. Ruby’s mum is having a baby, but why does she need one of those when she’s already got a Ruby? To make matters worse, her best friend Sarah has just found another, BETTER friend. It seems like everyone is abandoning her. But when Ruby meets the mysterious Magda, who gives her a very special gift that might, just MIGHT, even be a bit magical, everything begins to change. …even in the form of guinea pigs. 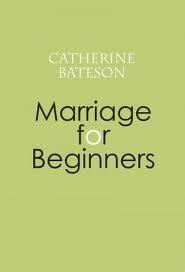 Brief Bio: Catherine Bateson writes poetry, verse novels and novels for both younger readers and young adults. 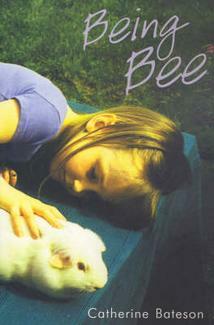 She has won the CBCA Book of the Year for Younger Readers twice – with RAIN MAY AND CAPTAIN DANIEL, 2003, and Being Bee, 2006. RAIN MAY AND CAPTAIN DANIEL also won the Queensland Premier’s Literary Award. Three of her other novels, THE WISH PONY, PAINTED LOVE LETTERS and MILLIE AND THE NIGHT HERON were CBCA Honour Books. MILLIE AND THE NIGHT HERON was shortlisted for the YABBA and the KOALA Children’s Choice awards, 2007. 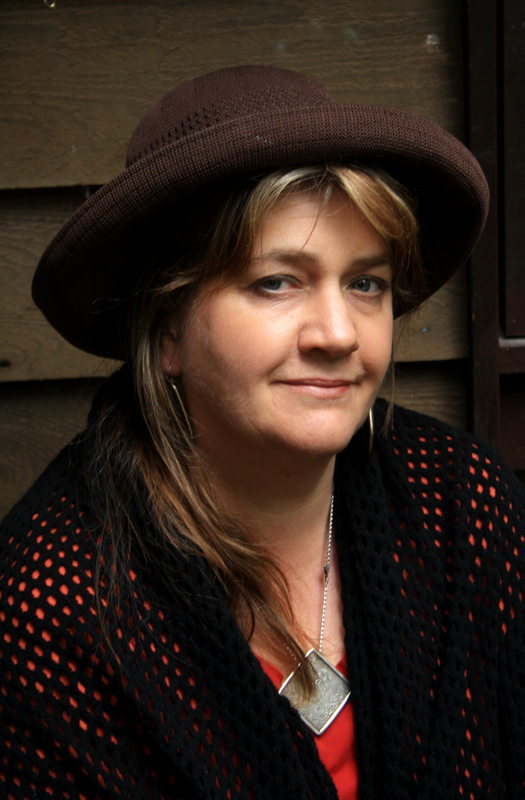 Her first book for Woolshed Press was the critically acclaimed THE WISH PONY, which was an Honour Book in the 2009 CBCA Book of the Year awards. Catherine Bateson’s new poetry collection has at its centre three lively sequences that address the hard graft of piritual negotiation. Imagined for present, past and future times, each of them tracks the slow and the sudden dissolution of love – yet love stories they are. Her characters are distinctly and originally conceived, with a habitual storyteller’s craft. Fore and aft of those sequences are some poems that are more directly reflective. ‘Marriage’ is the familiar here – or at least the otherness of daughterhood, motherhood, and being a lover. ‘Beginners’, it is suggested, is what we remain. These poems are wise, unillusioned and generous, reminding us that ‘each morning/ the fat eye of love/ winks us back’. The poetry throughout has a confident grasp of telling images, and of tonal and rhythmical tact.